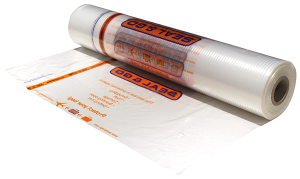 Looking for some extra protection against bursting open? If you choose this level you will get a double layer of sealed foil. Your baggage will be (perfectly) protected from most external influences and still recognizable. 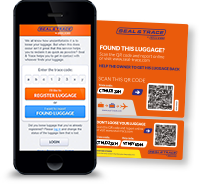 The baggage will be protected against theft, manipulation, smuggling, and getting lost. 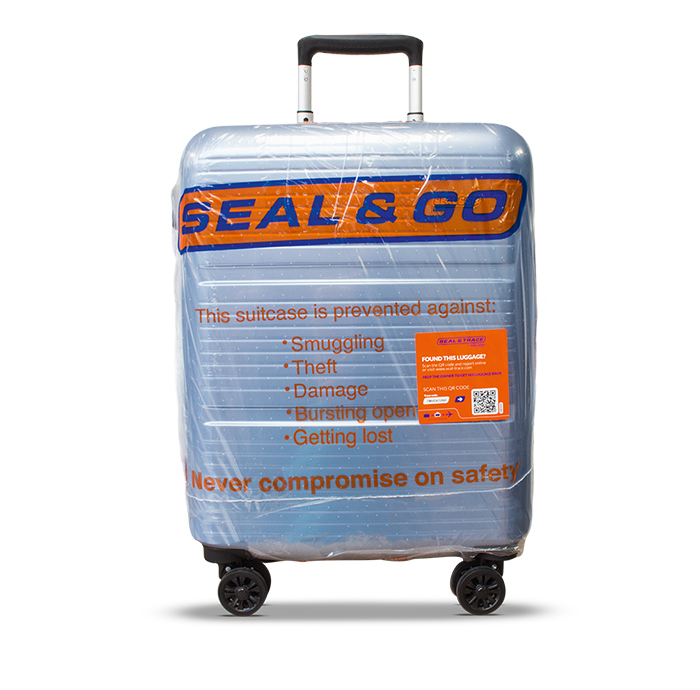 By adding the second layer your baggage will benefit from even more protection against bursting open, mishandling, wear & tear, and foul weather.